April | 2015 | Comtalk Inc.
branch offices, and global multi-site networked customers with 40–450 end points. converged stand-alone solution for a growing or midsize enterprise. within small to mid-size enterprises, as well as small locations of large enterprises. IP communications infrastructure that doesn’t compromise applications or reliability. won’t have to be reinvented tomorrow. 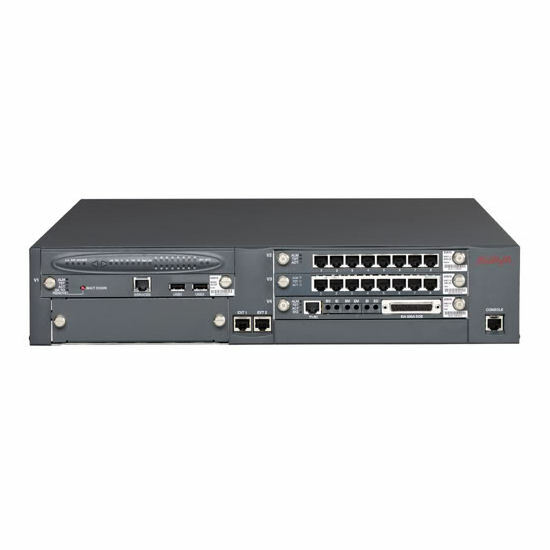 For more information visit our Library for Avaya G700 Media Gateway.